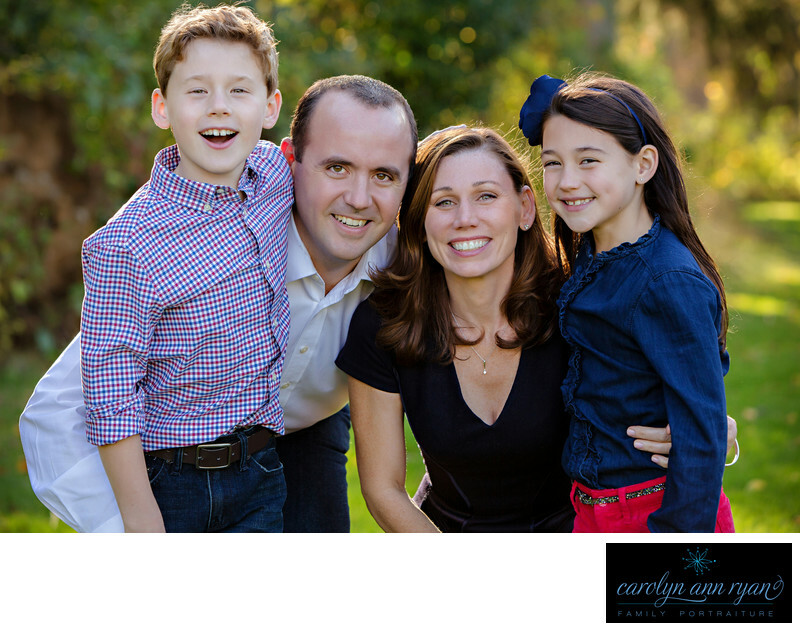 Fall is my favorite time of year for family portraits, especially now being based in the South Charlotte area of North Carolina. It isn't just the Fall foliage, but I love fall fashion and the outfits my clients select for their family portrait sessions. Casual or dressy, I love the pairing of fall fashion and colors against a backdrop of beautiful greens, yellows, oranges and reds. Keywords: Autumn (117), blue (138), Charlotte NC (180), denim (72), Fall (129), Family (171), Family Portraits (159), plaid (105), posed portraits (42), red (51). 1/250; f/5.0; ISO 400; 130.0 mm.